I tasted an unbottled sample of the 2016 PS, which was the final blend waiting to be bottled in a couple of weeks. It's quite oaky—marked by the élevage of 19 months in new French oak—spicy, toasty and creamy. 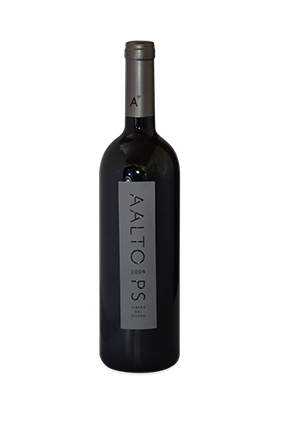 It has a full-bodied palate with abundant, fine-grained tannins. This will need time in bottle. It's a wine aimed for fans of powerful, concentrated and generously oaked wines. They expect to fill some 40,000 bottles in late June 2018. 238, The Wine Advocate 94-95 point. Leveres i 6 stk.s orig. trækasse.